3G mobiles and data connections are fast becoming a thing of the past. 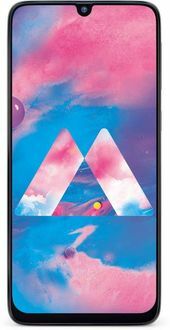 4G mobiles are gaining popularity with many mobiles supporting the connection that gives up to 5 to 12 Mbps download speed. 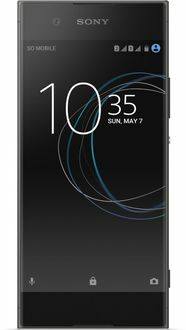 Sony is one such mobile phone manufacturer that makes 4G mobiles that have the latest Android OS, 1GB or higher RAM, HD displays and high-resolution cameras for less than Rupees 20,000. 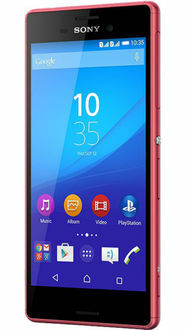 This Sony 4G mobiles price list describes all such 4G mobiles marked between Rupees 15,000 and Rupees 20,000 at their lowest price updated from offline and online stores in India. No feature has been left undescribed in the specifications section. 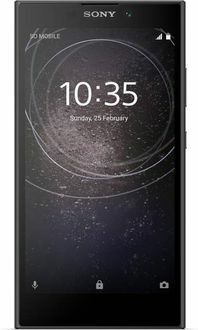 To supplement this, user reviews and ratings have been provided so that users can get a 360-degree view of the Sony Mobiles working and features. 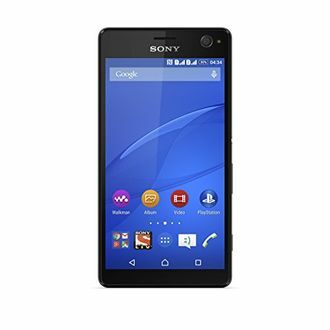 The price of 4G mobiles in this Sony mobiles price list is valid in all cities across India including Chennai, Pune, Delhi, Kolkata, Hyderabad, Mumbai, and Bangalore. Prices displayed are reviewed every day and are subject to change in other locations across India.